Celebrate marital bliss the Bluegrass way. Hyatt Regency Lexington offers lavish wedding venues, from the Hyttops Room to the popular Bluegrass Ballroom. 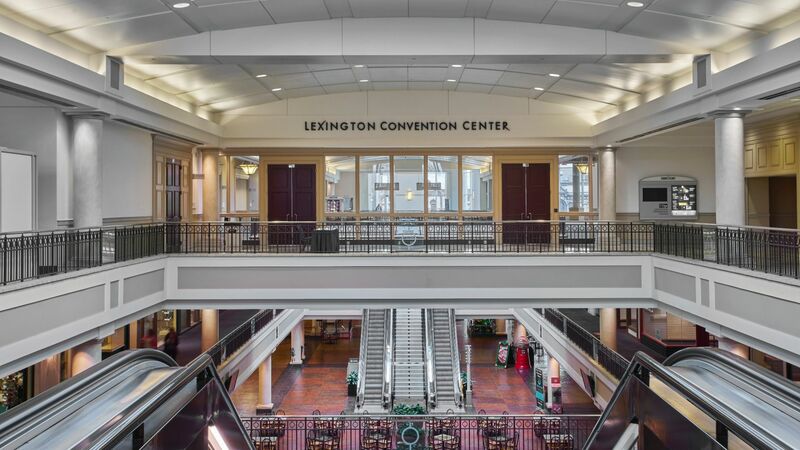 A handful of intimate suites will cater to small groups while our walkway to the Lexington Convention Center opens the door to 1,000-seat receptions. Enjoy contemporary décor, catered menus, attentive organizers, elegant equipment and a wide range of exquisite wedding packages. Your fairy tale wedding awaits at Hyatt Regency Lexington, with stately dance floors, flexible seating and station arrangements, attentive host services and luxurious accommodations like ice carvings and chair sashes. Our wedding venues are designed for parties of 15 to 1,000 and our professional wedding planners are with you every step of the way, from reducing room rates for large groups to saving money with exclusive wedding packages. Generally, a wedding reception is planned for four hours. You can extend the time if desired. 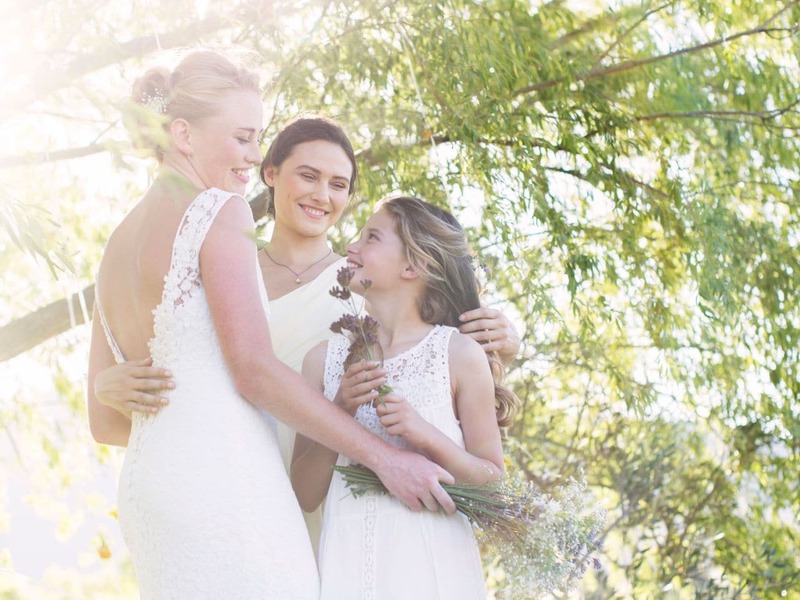 Your wedding specialist will advise you of any additional costs for the additional time. 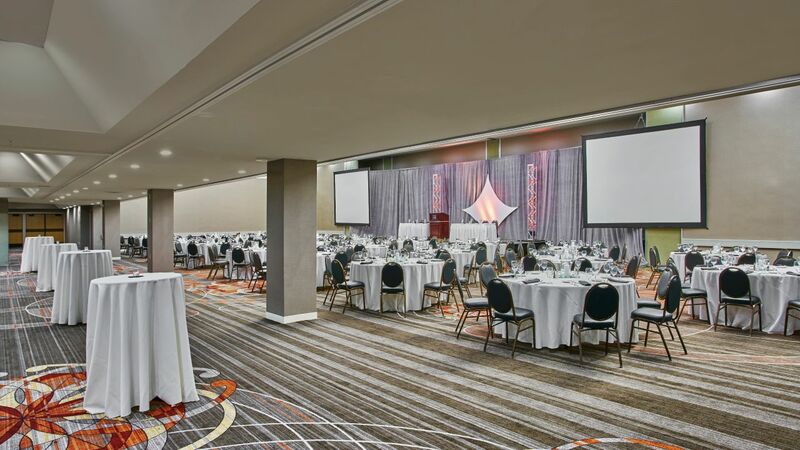 Hyatt Regency Lexington offers assistance with the coordination of ministers, officiates, floral arrangements, photographers, videographers and entertainment requests. Our extensive experience and resources allow us to handle the arrangements for these services with ease. 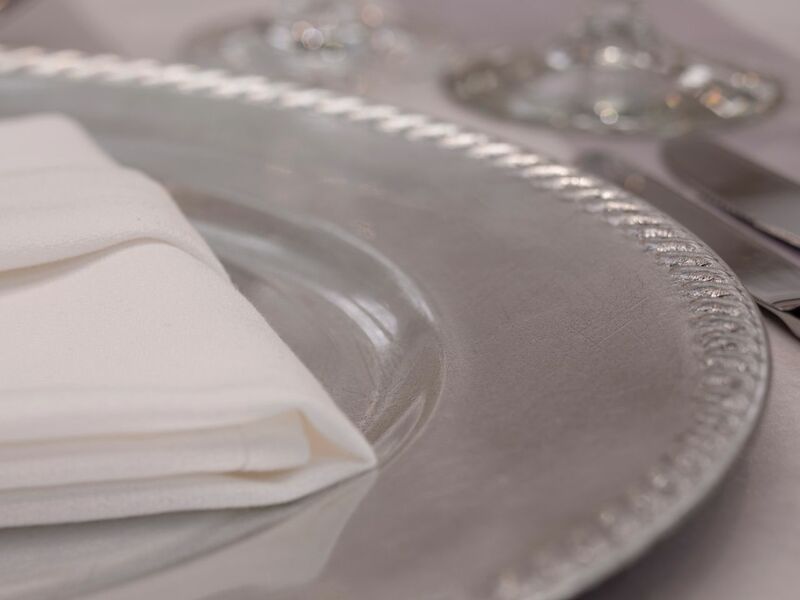 Can I host a morning-after brunch or a rehearsal dinner at the Hyatt Regency Lexington? We will try and accommodate your guests’ requests; however, this will be dependent upon the overall occupancy of the hotel on the day in question. Yes. We offer free self-parking in a lot across from our entrance, and free valet parking for the bride, groom, and parents of each. For guests interested in our exclusive valet service, daily fees are $15 and overnights are $20. Guests driving large vehicles like RVs, buses and extended-cab vans have specialty spots set aside. We also offer event parking during busy festivities downtown for $30.